Alabama is the perfect gathering point for the Lely team since it is the mid-way point between Lely Tank facilities in Texas and North Carolina. We always enjoy spending time catching up with customers and friends at the Alabama Onsite Wastewater Association from Texas, North Carolina, and everywhere in between. We have developed deep relationships with customers in Alabama, some that are 30 years in the making. It is always a pleasure to shake the hands of customers and hear about their businesses at the AOWA trade show. We are excited to share the changes we've made to some of our product lines and manufacturing processes to better meet our current and new customers needs. 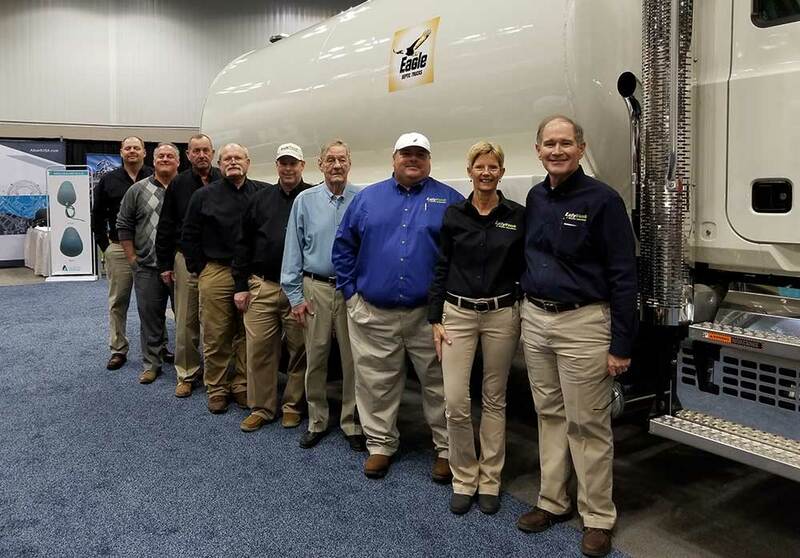 Bill and Clydette Jones, the owners of Lely Tanks, and Roy Coffey will be attending the 2019 AOWA trade show. There is an excitement in the air at Lely Tanks with the AOWA 2019 trade show in sight. We are ready to catch up with old friends and meet new ones. 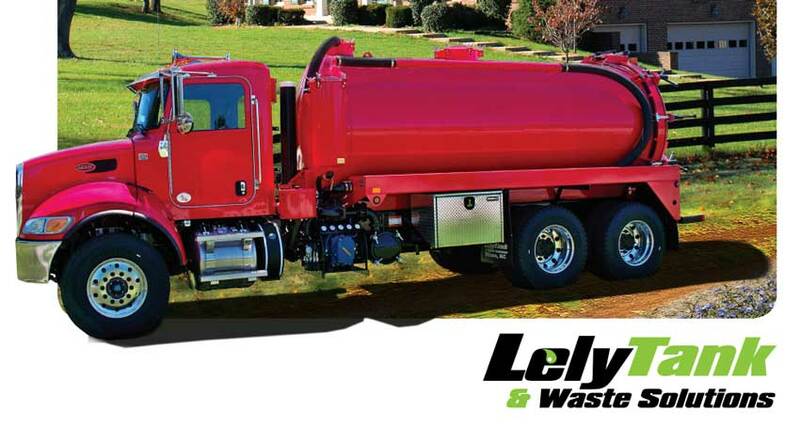 So, come by to say hello and meet the Lely Tank & Waste Solutions team this March at the AOWA trade show.